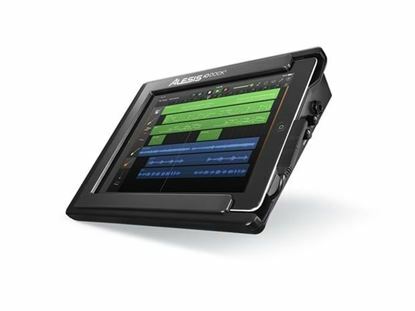 If you record using outside sound sources like voices, keyboards or guitars, then you'll need an interface. 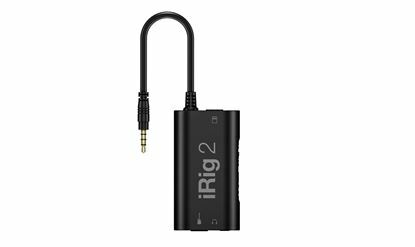 It converts the audio signal of the sound into digital so your computer can handle it. Interfaces come in many shapes and sizes - some just for a single plug, others for multiple sources, such as recording a band. Talk to Mega Music about which interface is right for you or just go right ahead and get one quickly and easily by shopping with us online. 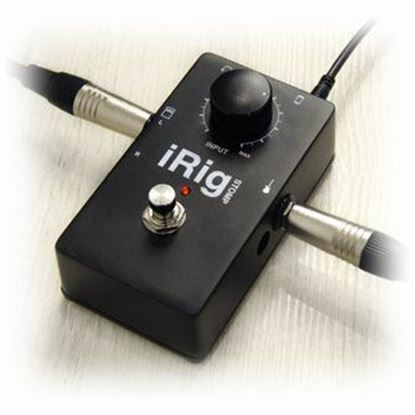 Jam anywhere with world-class guitar and bass tone. 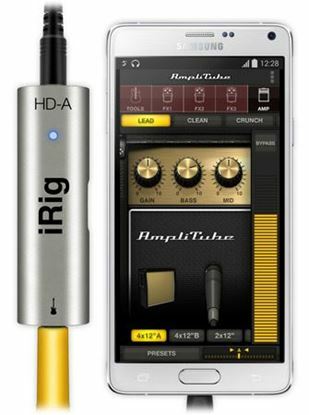 High quality digital guitar interface for Android & computer incl OTG, USB cables. 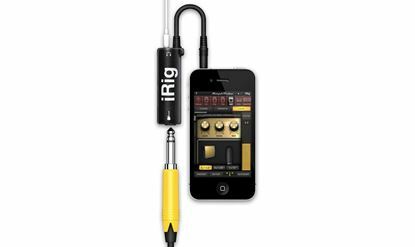 Guitar and bass players can now integrate their favorite iOS signal processing apps into their existing live pedalboard setup for enhanced tone shaping and effects processing using an iPhone/iPod touch or iPad. 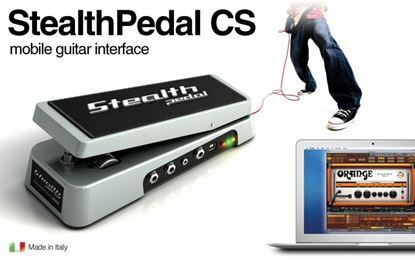 The StealthPedal gets you in direct control of great guitar sounds in your software, without having to stop and play with a mouse. It's all at your feet! Connect your RØDE XLR microphone to your iOS device.